This message is a midrashic interpretation comparing the events of the Garden of Eden found on Genesis 3. 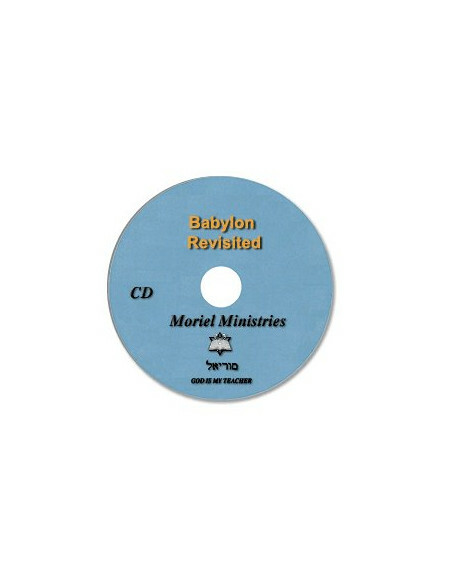 Originally given at the 2010 Red River Bible and Prophecy Conference. Who is this curious figure and what does Melchizedek mean for believers today? How the faithful Church will identify the Antichrist to come through the many biblical types which foreshadow him. 1 Corinthians 15 Was Jesus' resurrection a historical fact? 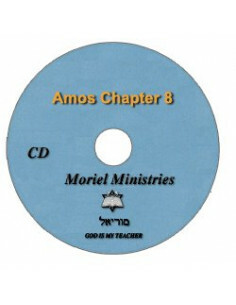 7 CD set from a week-long conference on the Gospel which includes a session devoted to each of Catholocism, Mormonism, Islam, Judaism and Jehovah's Witnesses.